Get quote for any product. 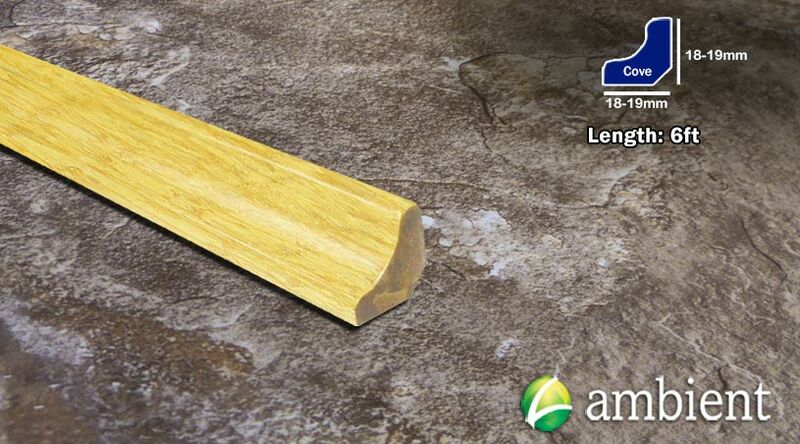 We love to talk bamboo flooring. 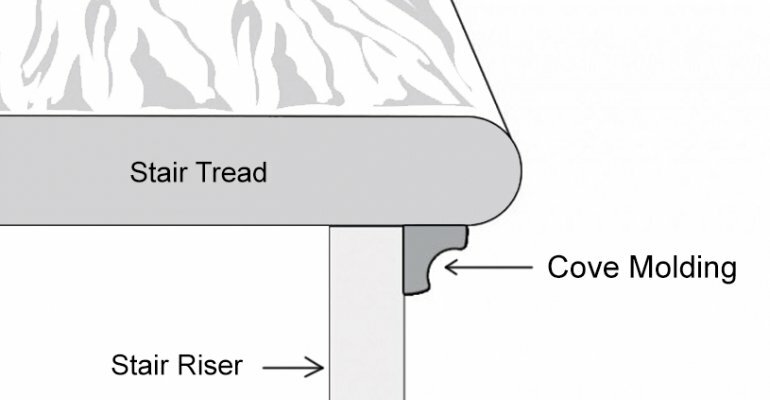 This molding is typically placed under bamboo stair nosing and treads to give them a more finished look. Since bamoo stair noses usually aren't finished on the undersides, cove molding can make the noses look much nicer underneath. Bamboo cove molding can also be used as a decorative molding along the stair stringer and in other places, to add beauty to your installation.